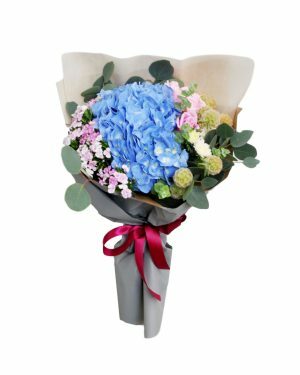 Our holy grail, our down to earth. 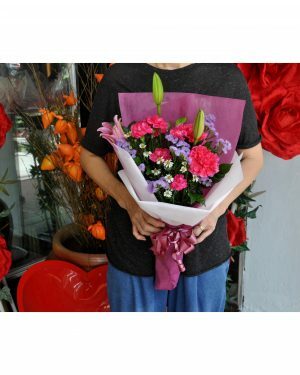 Pick Holy for any joyous occassion where an abundance of flowers are arranged in a coherent pack. 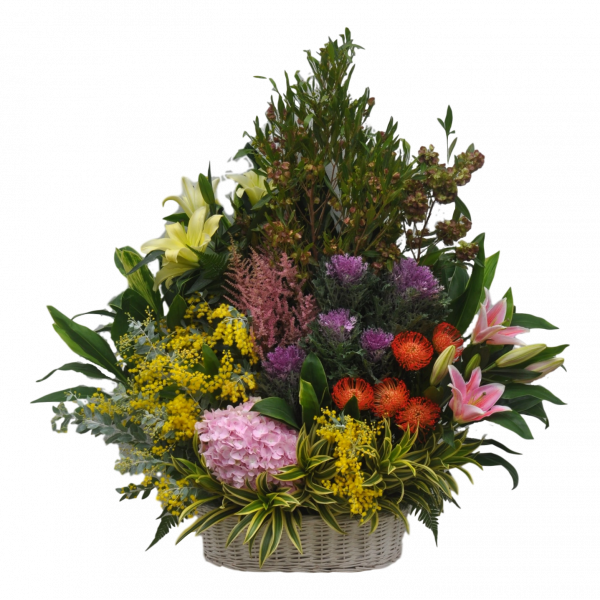 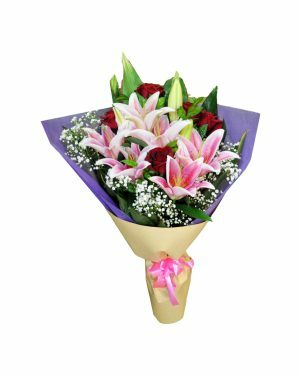 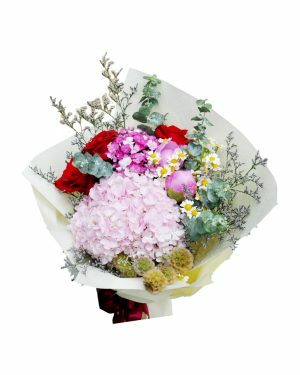 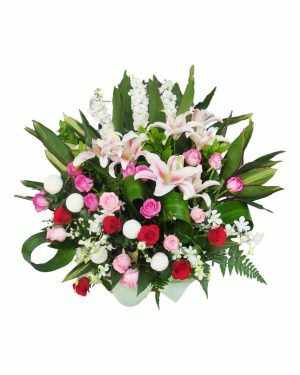 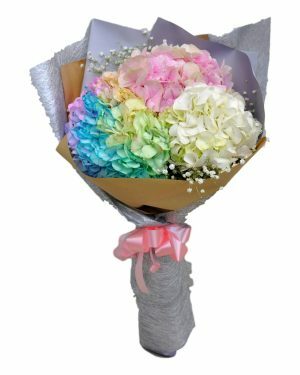 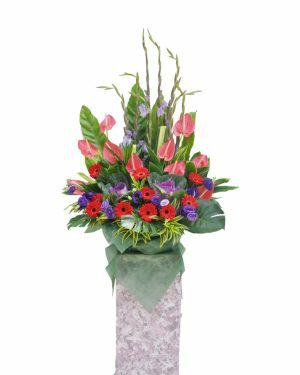 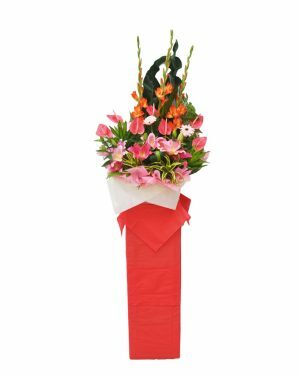 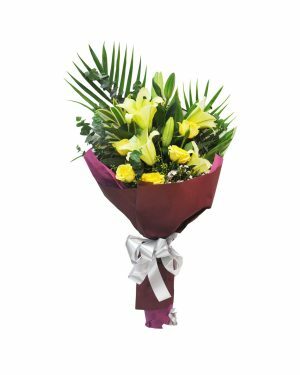 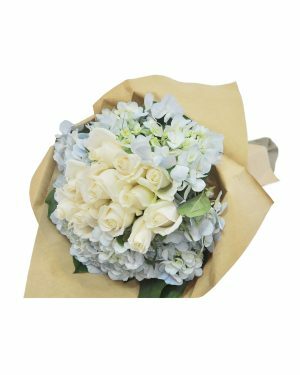 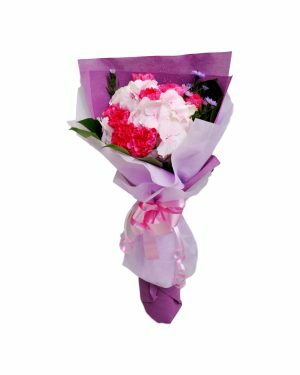 Be dazzled with out hydrangea, cabbages, lilies and other wild exotic flowers.